Power Steps is an 8 week program with a designed curriculum that combines effective individual and collaborative skills building to target and address various challenges every youth faces while transitioning into adulthood. 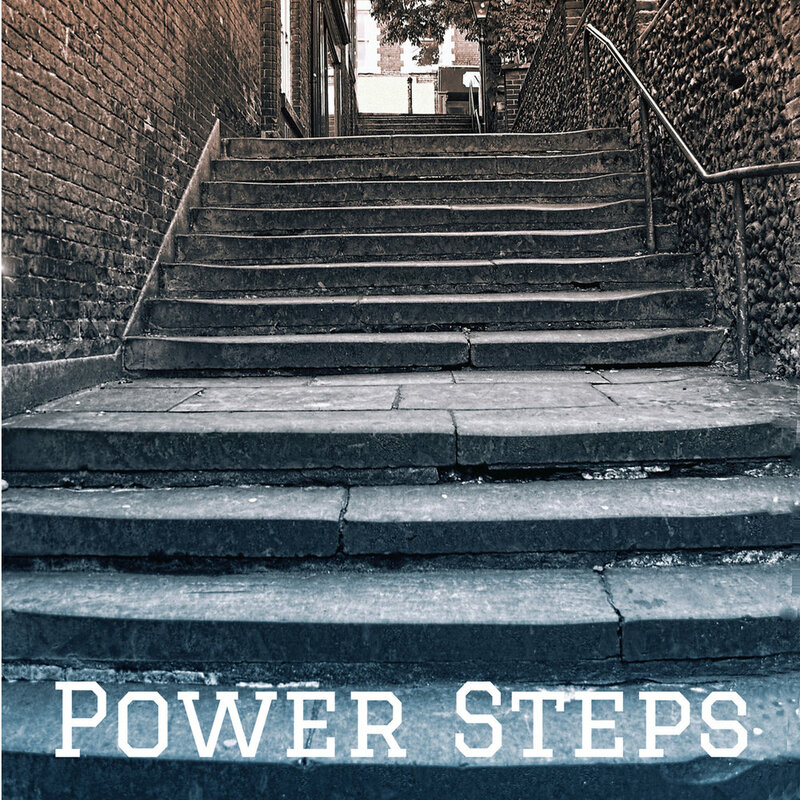 Power Steps is designed for teens, ages 16 - 19, set in a group environment. It is a teaching model that will empower youth to work through common obstacles when making life changing decisions. Our goal is to guide each youth towards a self fulfilling future through self determination, self awareness, self insight and self discipline. Power Steps provides a combination of hands on and cognitive activities that will assist your youth in gaining, maintaining and strengthening those skills.